I'm excited to have another opportunity to teach next year! 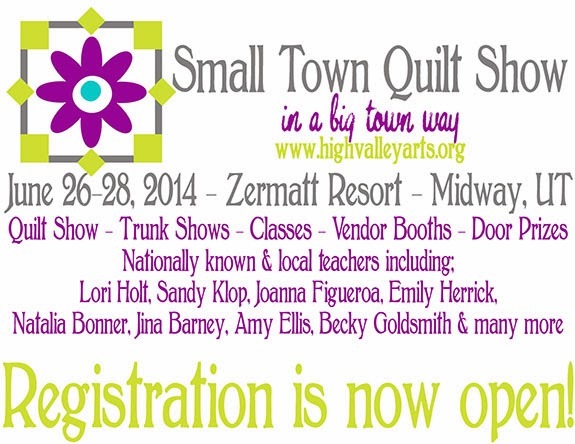 I'll be teaching Improv Piecing at the Small Town Quilt Show in Heber, Utah coming next June! Registration is now open! Although, students won't have a finished project, I'll be going over various improv piecing styles as shown in my projects above. 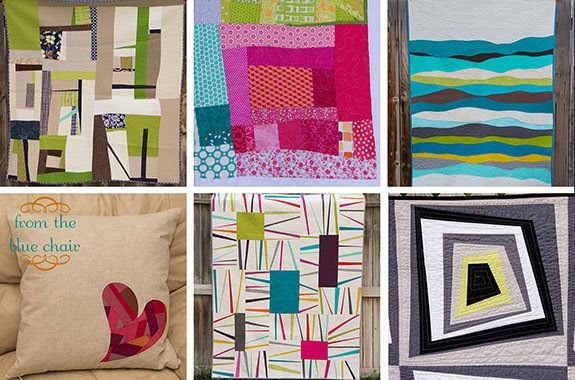 It will be a fun three-hour class similar to the class I'm teaching at Sew South in March. can't wait for your class! It'll be fabulous!